New Delhi: The government does not want Air India to become defunct like the Kingfisher Airlines, promoted by embattled liquor baron Vijay Mallya, and wants it to serve the nation, Civil Aviation Minister Ashok Gajapathi Raju said today. The government does not want anyone working in Air India to lose job, Mr Raju said in the Lok Sabha, adding that the disinvestment process of the national carrier has been initiated. The minister said a ministerial committee headed by Finance Minister Arun Jaitley is looking into the matter of disinvestment of Air India and anyone, including lawmakers, is welcome to give their suggestions to this panel. 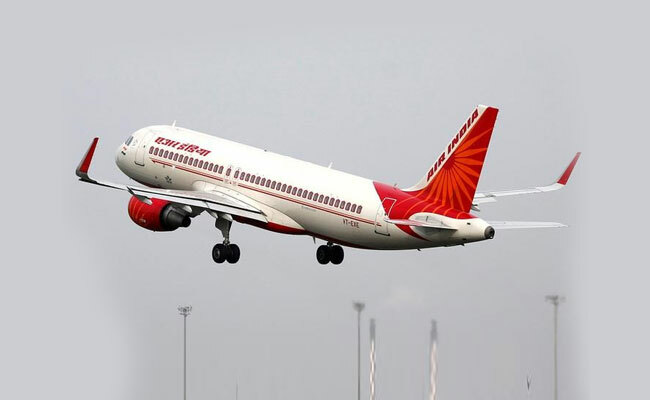 On June 28, the Union Cabinet had cleared disinvestment of debt-laden Air India but the final modalities, including the quantum of stake sale, would be decided by a group of ministers headed by the finance minister. Surviving on taxpayers' money, Air India has been in the red for long and various proposals, including government think tank Niti Aayog's recommendation for complete privatisation, have been made. The airline has a debt of more than Rs 52,000 crore and is surviving on a Rs 30,000-crore bailout package extended by the erstwhile UPA government in 2012. The Kingfisher Airlines was established in 2003 by Mallya. The air carrier was suspended by the Directorate General of Civil Aviation after it failed to address the regulator's concerns about its operations. Kingfisher Airlines also defaulted on loans from various Indian banks amounting to Rs 9,000 crore. Mallya left the country for the UK after failing to repay the debt.